The BallyCara team is dedicated and committed to Inspiring healthy and happy living. At the core of BallyCara’s organisational ethos and culture, we operate on a unique lifestyle philosophy called SONA™. SONA™ reflects our commitment to developing a happy, supported community and acknowledges the strengths, passions, and ambitions of all BallyCara staff. This is continuously integrated into our everyday performance management and planning. Along with Marcus’ role as CEO for BallyCara, he is also Chairman of the the Global Ageing Network (formerly known as International Association of Homes & Services for the Ageing (IAHSA). Marcus has also been appointed to a Steering Committee for GAROP (the Global Alliance for the Rights of Older People) to develop plans and direct activities following the United Nations session in December 2016. This group will consist of industry leaders from around the world (some are human rights lawyers, advocates, ageing experts etc) to advance the engagement with national Governments, UN and relevant bodies in the interests of achieving a UN convention. On a more local level Marcus serves as a Director of Australian Marist Solidarity Ltd. 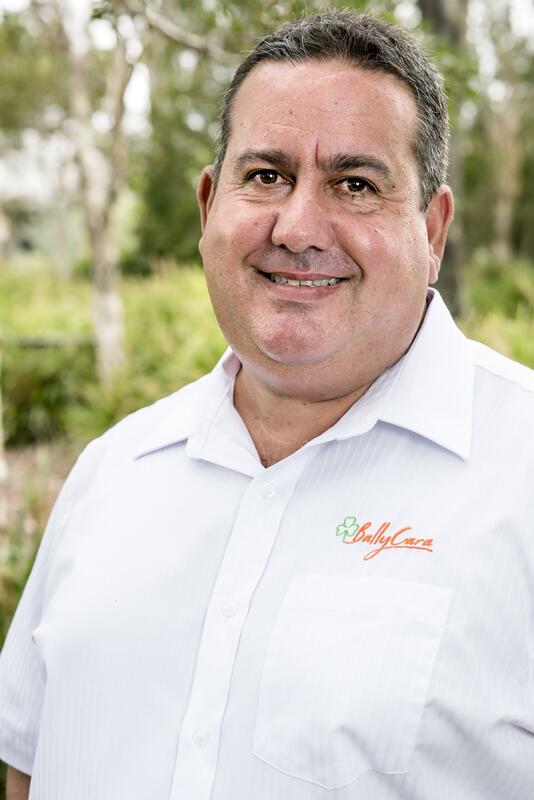 Prior to these roles, he has held numerous other key industry positions including Deputy Chairman of LASA, Chairman of Leading Age Services Australia (Qld), National Director of Aged and Community Services Australia (ACSA) and Retirement Villages Australia (RVA Ltd). He continues to hold advisory positions in the broader health industry to key consumer, financial and service groups. Marcus has worked hard to champion innovative practices and approaches to advancing our industry. Nicole Devlin is the Chief Customer Officer at BallyCara and has worked at BallyCara since 2010. Nicole possesses extensive experience and qualifications in primary health and aged care management, education, leadership, innovation and research spanning a career of over twenty-five years, including a Bachelor of Nursing and post graduate qualifications and tertiary studies in diabetes education, adult education, HR management and strategic planning. Nicole has held multiple leadership, management, research and educational positions in nursing and aged care, including: Credentialled Diabetes Educator with the Australian Diabetes Educators Association and Project Manager for ACT Diabetes Service (ACT Health), Director of Care (Morshead Home for Veterans and Aged Persons, ACT), ACFI Project Manager, conducting the national ACFI trial, iCare Project Manager, Director of Care and Chair of Clinical Governance Committee (Southern Cross Care SA). Nicole has been involved in multiple Quality Agency Audits across residential and home care, leading teams which have achieved Commendable Accreditation Status, and four Better Practice Awards which includes three for BallyCara. Paul Johnson’s career in the ageing industry has spanned two states, over two decades and across the spectra of service provider, industry adviser and public servant. With qualifications in human services and management, Paul is passionate about exceptional customer service, redefining ageing, enjoying life and a great cup of coffee. 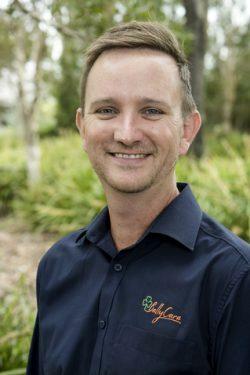 Paul actively engages with key stakeholders across Australia and continues to contribute to national policy development and reform of Australia’s aged care system through his involvement with LASA. 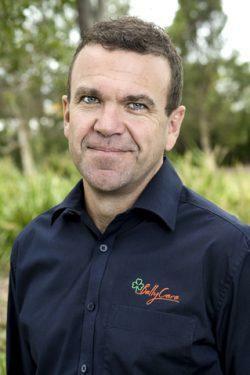 Paul is a member of the LASA Members’ Advisory Committee in Queensland and serves as a Board Director of ADA Australia. Clem Georghiou is our Commercial Director and has had over 25 years experience in the Accounting Industry both in the Profession and Commercial sector. Clem studied at QUT and has a Bachelor of Business Degree in Accounting and is a member of the Institute of Chartered Accountants. Clem’s experience brings with him 11 years in the Accounting Profession assisting small to medium business with financial management and providing guidance with Strategic Planning and Execution. Initially as a Professional Consultant, Clem has been involved in providing financial management assistance to Ballycara since 2014 and is now a permanent member of BallyCara’s Senior Management Team since 2016. Clem’s commercial experience has been focused on senior management positions in hospitality and retail, property development and child care industry. Clem’s experience in Corporate Finance, asset management, financial strategy and optimising opportunities are primary areas that align themselves with the role of Commercial Director at BallyCara. Sharon Blackburn is the Chief Culture Officer at BallyCara. Sharon has worked in the independent social care sector for 28 years, having previously spent 12 years in the National Health Service in a variety of roles. Sharon has held a number of Executive leadership roles within for profit; charity; housing and not for profit organisations. Sharon is a change agent and always has people who use services at the heart of all that she has achieved. 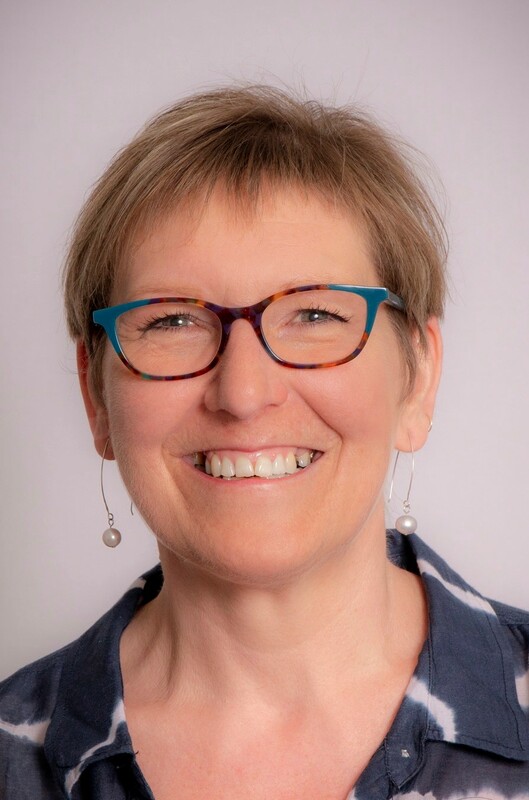 Sharon has served on a number of national policy groups representing adult social care, where she seeks to bridge the gap between policy and practice- this has included the former UK Prime Ministers Nursing and Care Quality Forum. Up until December 2018 Sharon was a director of the Residential Forum and director of Common Age and Vice Chair of NAPA. Sharon began her role at the National Care Forum in 2009 as Policy and Communications Director. In addition to representing members at national and international events, Sharon has developed skills in social care and health policy and regularly works with directors and boards on the successful management of change.In 2016, Sharon was awarded a CBE in the New Year’s Honours for services to nursing and the not-for-profit care sector.